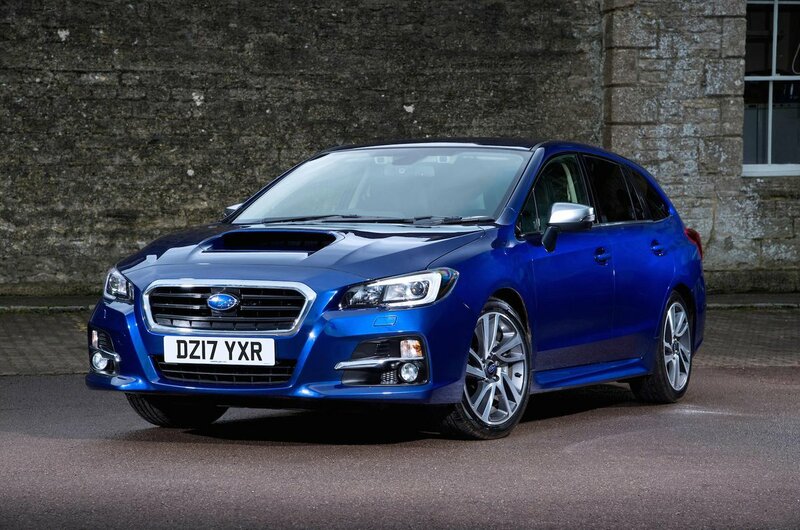 Subaru Levorg Running Costs, MPG, Economy, Reliability, Safety | What Car? This is an area in which the Levorg really does struggle against rivals. A turbocharged petrol engine with a CVT gearbox isn’t an overly efficient combination. CO2 emissions of 164g/km put benefit-in-kind tax for company car users at a hefty rate, while road tax is similarly pricey. As you might already have guessed, this means fuel economy isn’t great either. 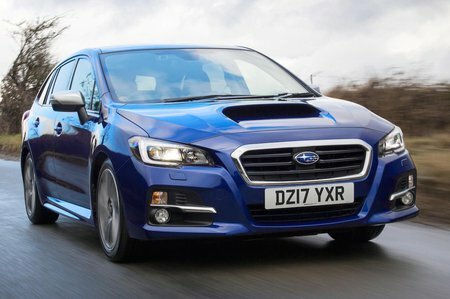 The Levorg has an official average of 39.8mpg, but expect that to be less in the real world, especially with a lot of town driving. The purchase price is also very steep compared with rivals. Sure, you get plenty of equipment and standard four-wheel drive, but the inside does not feel like a car of that price point. The Levorg’s ambitious pricing makes it more expensive than many other more accomplished rivals, such as the Skoda Superb Estate and Volkswagen Passat Estate, both of which beat the Subaru in every area. At least Subaru offers a comprehensive warranty: a full five years or 100,000 miles. That said, you may not even need this; the Japanese brand finished an impressive tenth out of 32 manufacturers in our latest reliability survey. 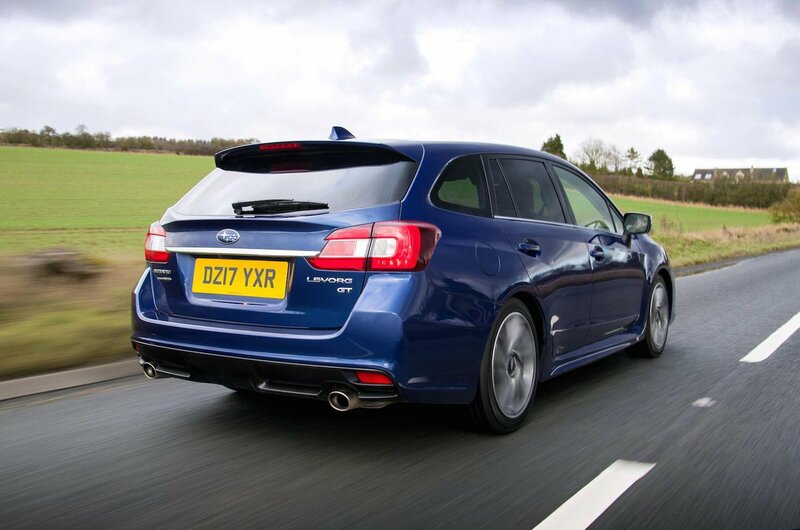 The Levorg comes with an impressive amount of safety equipment, including Subaru’s driver assistance system EyeSight. Using a pair of stereoscopic cameras, the system can scan the road ahead and initiate a series of avoidance measures if it determines that a collision is imminent. The car received the maximum five-star Euro NCAP rating, scoring especially impressively for adult occupant safety, and it gets autonomous emergency braking as standard.